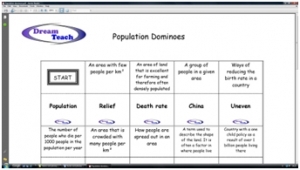 These dominoes can be used as at the beginning or end of a session and act as a good revision tool towards the end of the topic. Simply cut them out and pupils match up the keywords with their definitions. These trumps work just like top trumps. Cut out the cards and pupils use them to play a card game. There are playing instructions included with the worksheet. These catchphrase resources act as an excellent starter at the beginning of the topic. It get pupils thinking of topic keywords, as they simply say what they can see!! 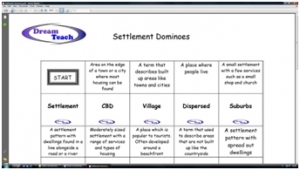 The anagram resources act as an excellent starter at the beginning of the topic, getting pupils thinking of topic keywords. 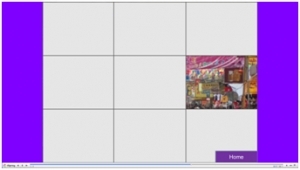 These resources provide a lesson starter activity which gets pupils using their thinking skills from the beginning of the lesson. 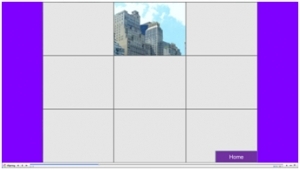 There is an image hidden under the grid, and by clicking one of the squares, that small section is revealed. Pupils.. 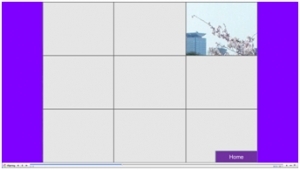 In this resource, pupils have to discuss the key term for 30 seconds. If they don't manage this simply click next for the next key term and participant!